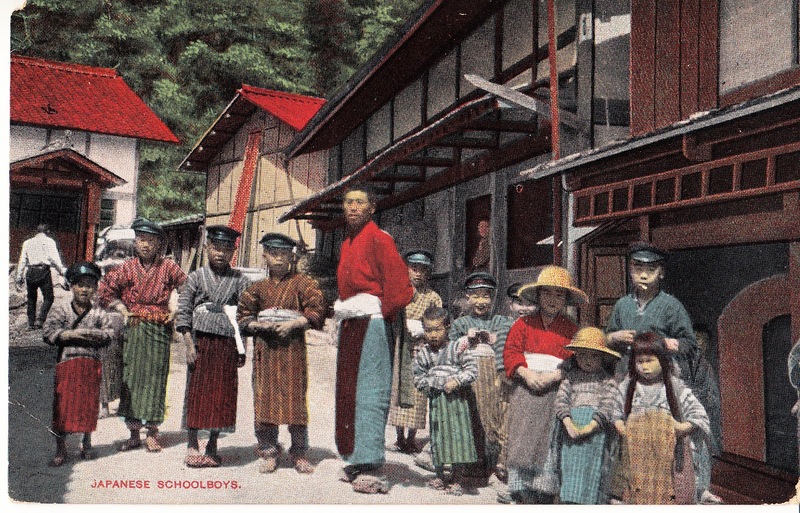 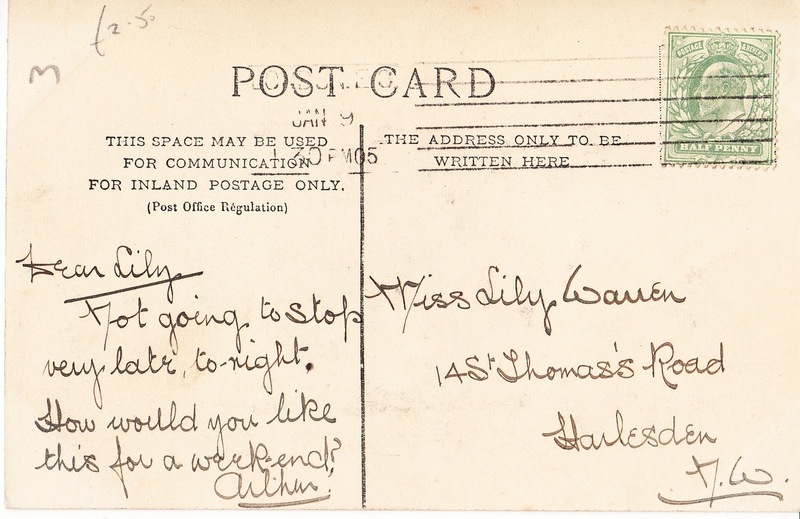 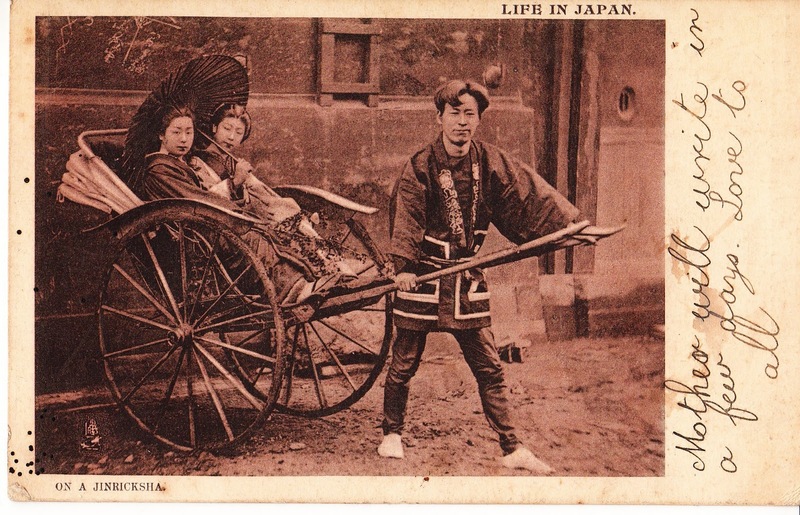 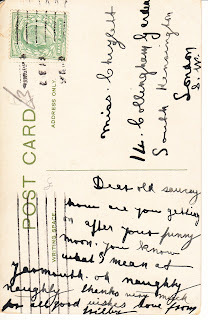 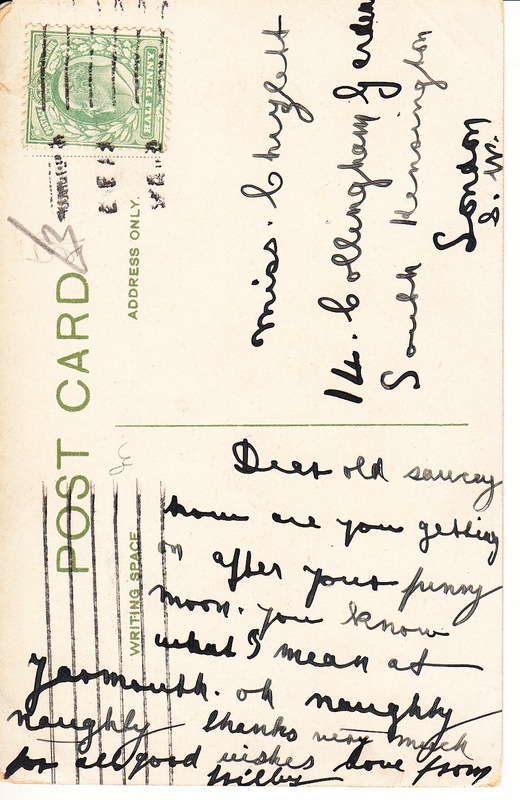 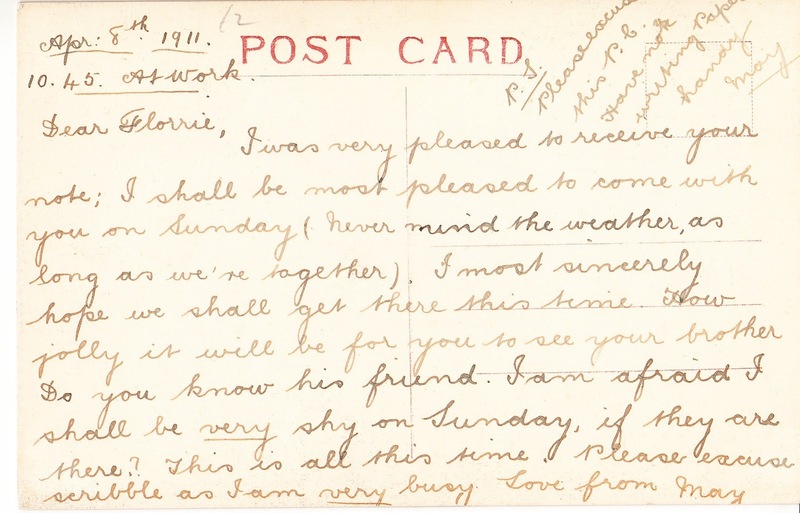 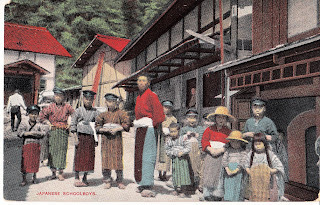 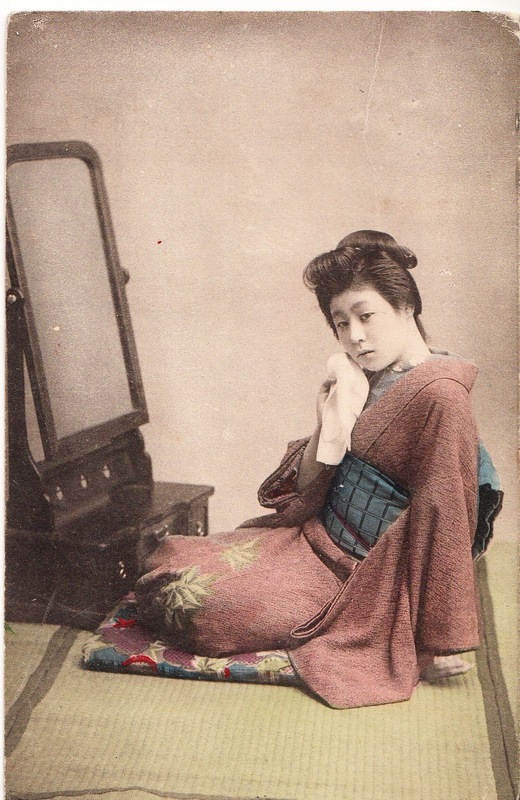 The use of the first postcard to confirm attendance to a social function (written at work!) 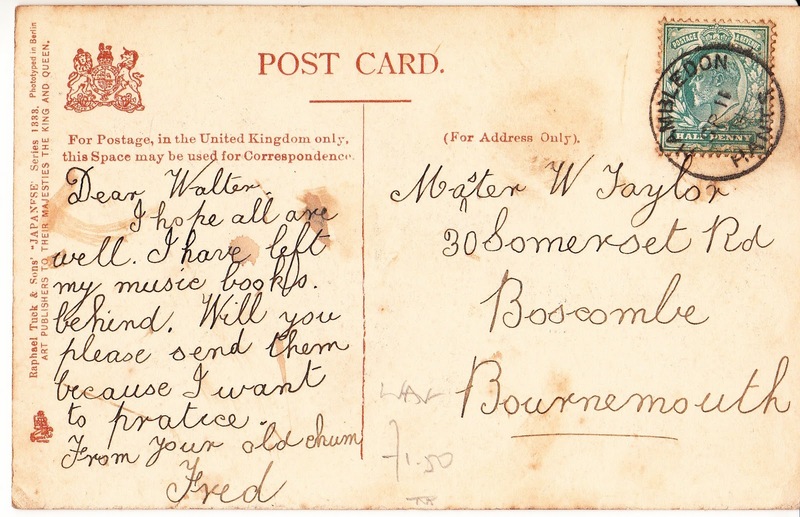 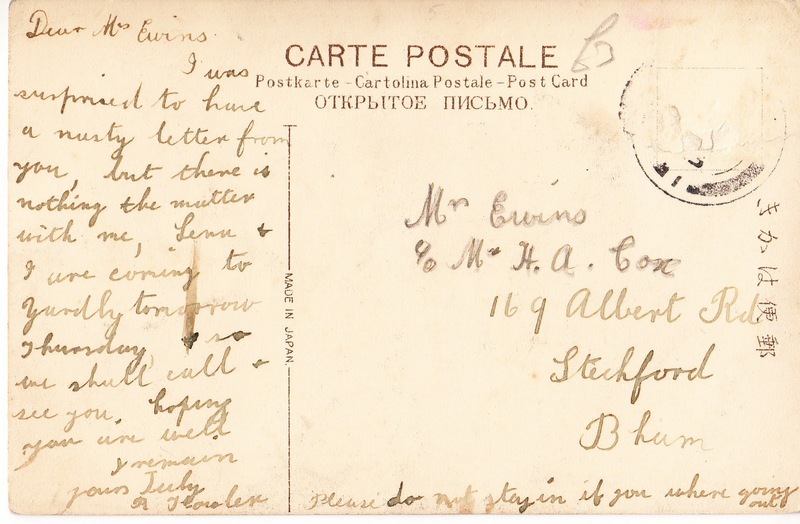 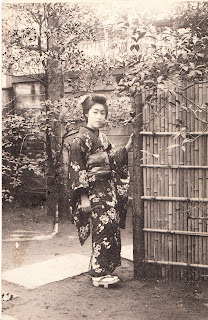 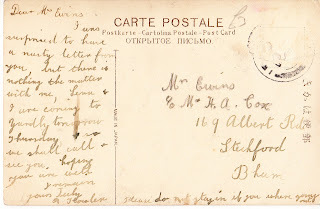 and the second to request some forgotten belongings shows not only that postcards were used to send short day-to-day messages, but also that the postcards available for this purpose showed international images. 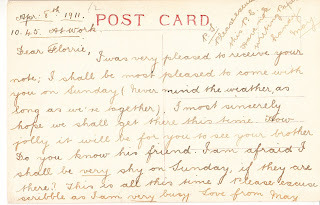 "I was surprised to have a nasty letter from you..." - oh, to have that letter! 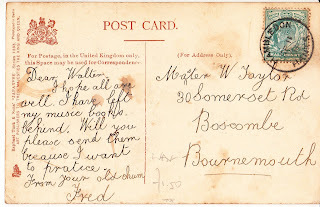 I am sure the postman was a bit speechless after reading this one!